Mid week best shot. 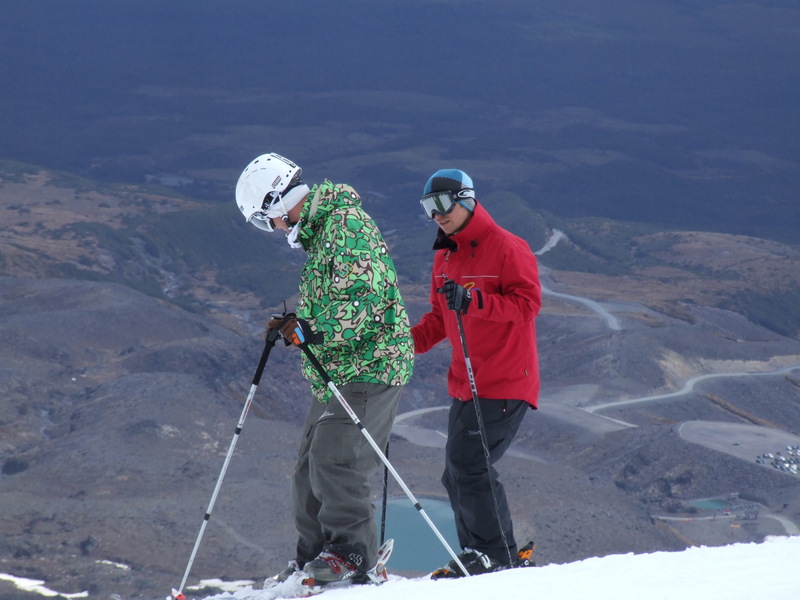 Share your skiing and snowboarding experience at Mt.Ruapehu with family and friends. 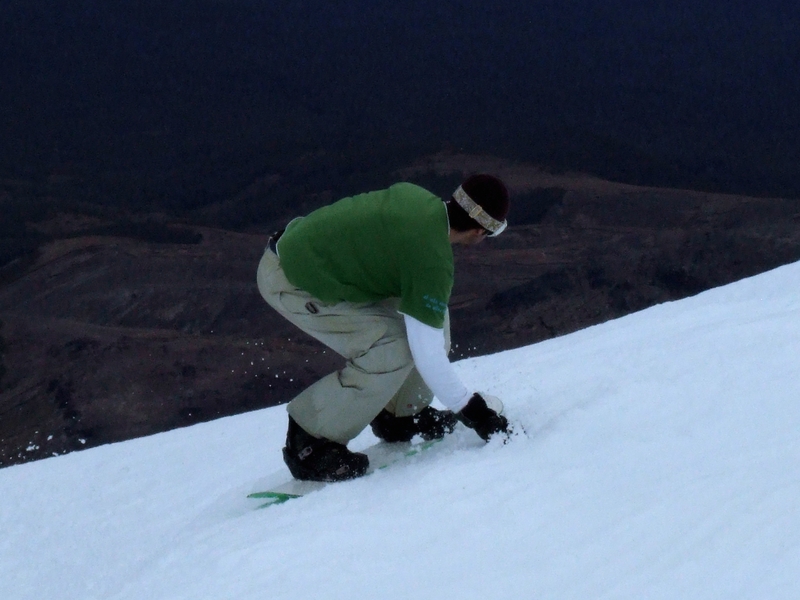 LIKE our page and SHARE on facebook your best photo on the slopes. The pic with more likes gets free breakfast for 2. **conditions: valid for midweek bookings only. Free continental breakfast for 2. Competition ends 29th August 2013. Book now !!!! 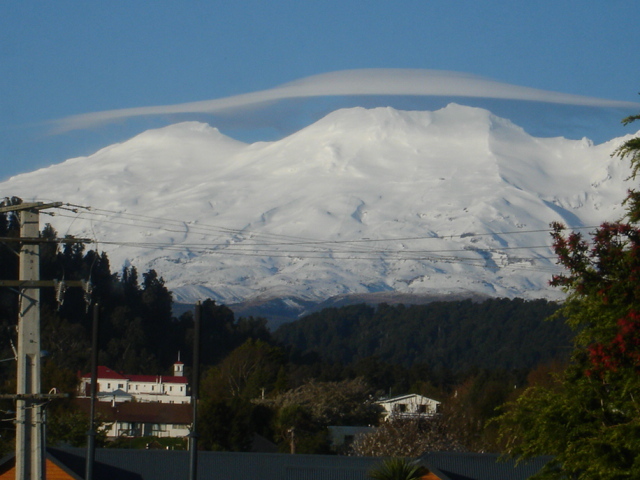 Aside | This entry was posted in Accommodation, Mt Ruapehu, Turoa Skifield and tagged Breakfast, Mount Ruapehu, New Zealand, ohakune, ski new zealand, ski north island, Skiing, Turoa. Bookmark the permalink.